P L A Y E R 9 1, Kliq, ChristopherASA and 6 others like this. P L A Y E R 9 1, CrazyCatLady, Kliq and 7 others like this. Minx2121, CrazyCatLady, Kliq and 6 others like this. Hello, new thread! Hello, Halloween! CrazyCatLady, Kliq, Sondi and 4 others like this. Okay so "keep me logged in" means "log me out anyway." Got it. cb456, CrazyCatLady, Kliq and 4 others like this. EverfreeTree, Minx2121, CrazyCatLady and 5 others like this. 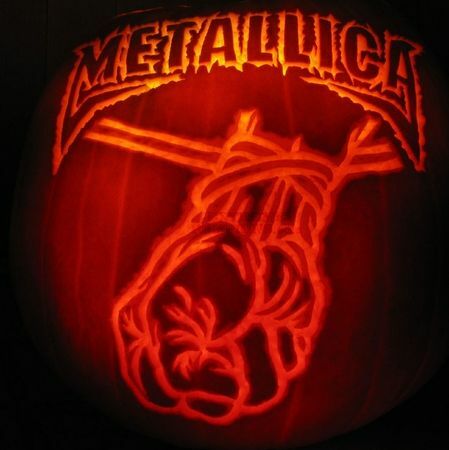 Happy Halloween, and @mboone73, its your favorite album! EverfreeTree, Minx2121, savvylabell and 8 others like this. Description: In this survey you will watch a video and answer questions about it. cb456, Minx2121, CrazyCatLady and 4 others like this. Description: Answer a survey about student loans. Description: Vorremmo capire come ti rivolgeresti spontaneamente a un assistente vocale intelligente. Ti indicheremo l'obiettivo principale della richiesta e una lista di segmenti obbligatori da inserire nella formulazione. Description: Take a brief survey (10 min). You must be a registered voter in the US to take the survey. My daughter got invited out tonight - with a bunch of her friends from school. So, this is my first Halloween without her. Minx2121, savvylabell, CrazyCatLady and 5 others like this. sweetpea0678, savvylabell, CrazyCatLady and 4 others like this. cb456, savvylabell, turkinlight and 3 others like this. ChristopherASA and Metallica like this. Worry all night...and drink something. So... drink something...and eat all the candy while she's not looking...and wash it down with something. Minx2121, savvylabell, CrazyCatLady and 4 others like this. CrazyCatLady, Kliq, Metallica and 2 others like this. cb456, savvylabell, CrazyCatLady and 5 others like this.